Bitcoin mining operations have officially commenced today at Marathon Patent Group, Inc.’s new mining facility in Quebec, Canada. Marathon Patent Group, Inc. has commenced mining operations in Quebec. According to reports from NASDAQ via Globe Newswire, Marathon had previously announced the purchase of 1,400 Bitmain Antminer S9 miners — commonly known simply as Antminer S9s — on Feb. 8. A week later, Marathon announced that it had leased 26,700 square feet of space in Quebec to be used as a data center. Today’s announcement represents a milestone for the Company. I’d like to thank everyone that worked so hard to make this day a reality for our shareholders. 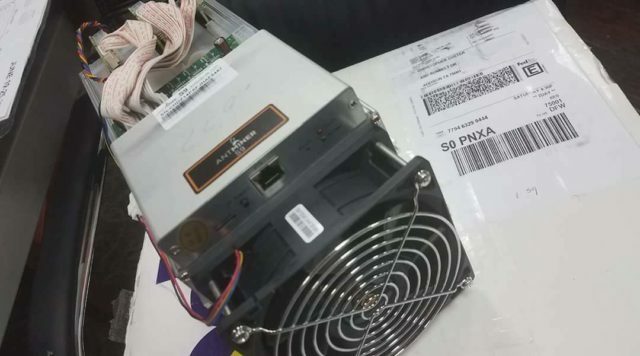 Unsurprisingly, Marathon’s collection of Antminer S9s are currently mining Bitcoin — but may utilize the SHA256 algorithm to mine other cryptocurrencies in the future. Marathon also has plans to drastically expand its mining operations and is seeking to add an extra 3.9 MW of power, which would afford enough energy to power up to 2,800 additional Antminer S9s. Marathon’s newfound adoration for Bitcoin mining represents a change of pace for the company, which formerly operated as an IP licensing company. However, after Marathon acquired GBV, the company shifted its focus to developments on the blockchain ecosystem and the generation of digital assets. Currently, GBV is focused almost entirely on the mining of digital assets. Future plans revolve heavily around the expansion of current mining activities, with the introduction of mining operations for digital assets other than Bitcoin. 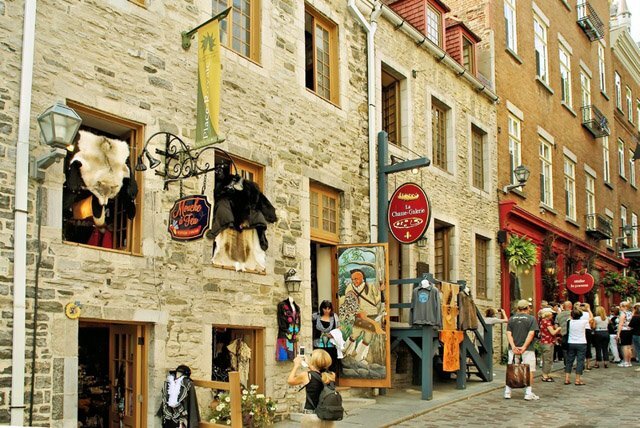 Meanwhile, Quebec has been giving the cold shoulder to many new companies looking to mine cryptocurrency in the naturally-cold city. Quebec boasts relatively cheap energy costs, thanks to nearby dams, which pump out massive amounts of power — so much so that it currently has an excess that needs to be sold off. This fact has attracted no shortage of cryptocurrency mining companies, many of which have found their applications denied. Do you think Marathon can become a world leader in Bitcoin and cryptocurrency mining? Let us know in the comments below!